Hello Sweet Cheer: March 8th, you're finally here! It's incredible to think about how quickly this day has come. 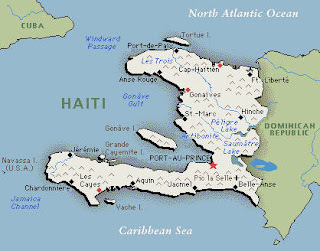 It's pretty surreal that I'm FINALLY going back to Haiti. 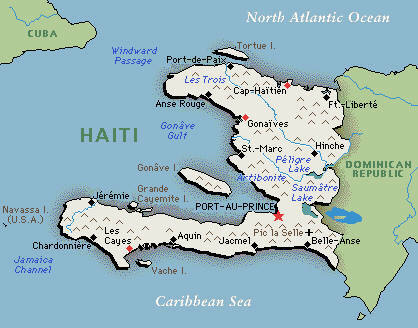 After an entire year of missing, praying for, and loving those Haitian people I get to return! I'm so so so so excited! Today we drive to Dallas, stay the night there and fly out of DFW in the morning. I will have my phone and continue to update on Facebook as I can. Once we leave the country I won't be able to blog or Facebook until we get to the mission and I'm HOPING I will get to blog one night on the mission blog and link it to my blog here! Even if I don't, you can keep up with our team via the NWHCM blog. Today is nerve wracking, exciting, scary, and an entire slew of other emotions. I'm ready. I feel prepared. Thank you to everyone who reads my silly posts and thank you for your prayers & support! I cannot explain my appreciation!